The Case of Missing Socks. | Do. Be. Interesting. 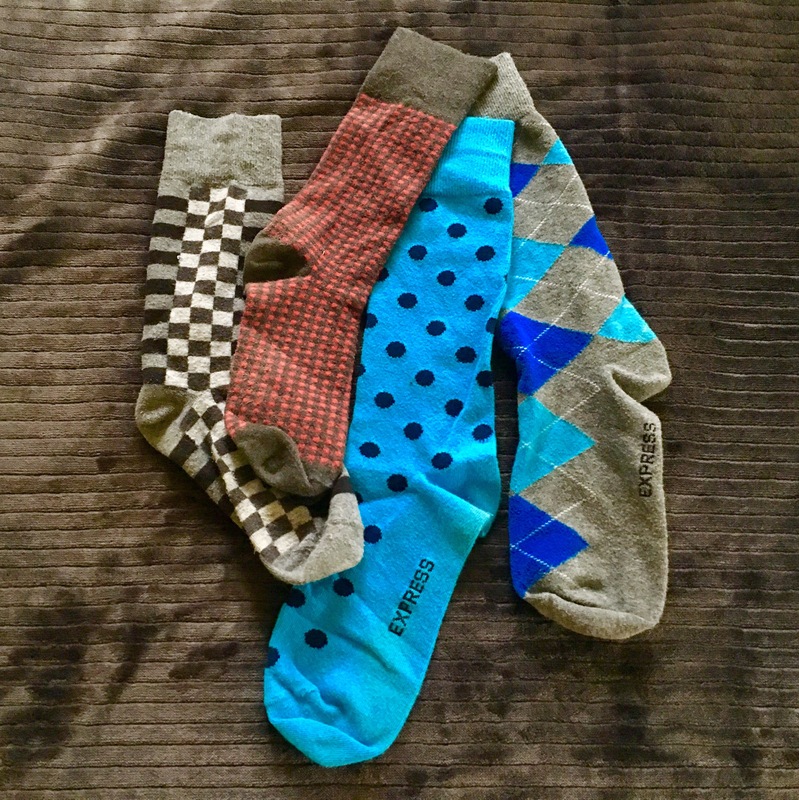 Home Podcast The Case of Missing Socks. I’ve figured out how just one sock always goes missing! Over the years, I’ve carefully debugged my sock laundering process. I start by wearing a matching pair of socks. I take them both off and put them both in the laundry. I closely inspect the washing machine for socks pasted to the sides after moving them to the dryer. I even manually spin the tumbler in the dryer to make sure there are no socks hiding out there. Then they go back to the room to get put on again. This should be a perfect system. At no point can an inanimate sock possibly escape this closed loop. And yet, somehow, I eventually end up with one of each sock. No missing shirts. No missing pants. Not even underwear. Clearly, some outside influence is at work here. Expanding into socks is a logical growth path for the business-savvy gnomes. Your sock takes one for the team and gets nailed to the mantle. This was actually my top theory until I moved to the other side of the country and it became just slightly less plausible. Intrigued by this longstanding mystery of life, I assigned my subconscious to this problem as a child and just today, countless years later, the answer has emerged! The saga of the wayward sock begins with a minor case of depression during which the sock seeks solace in the darkness of the leg of a pair of pants whilst in the washer or dryer. Said pants are worn about town with sock inside until, unbeknownst to the wearer, the sock makes its bid for freedom out through the bottom of the pant leg and onto the street. This also nicely explains why there are so many single socks lying about the gutter. And why you hear that incessant snickering behind you everywhere you walk. You’ve got a sock making its way out of your pant leg.